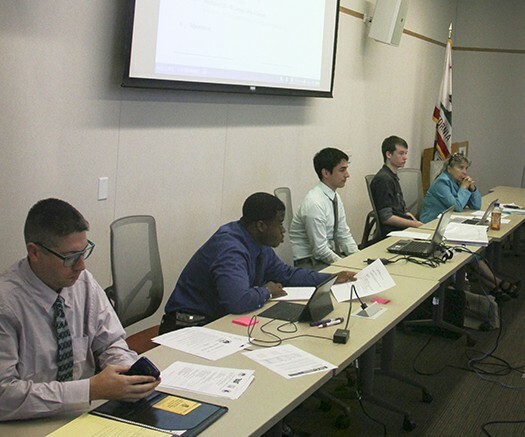 The Associated Student Body (ASB) Student Senate started their meeting on Thursday by appointing two new members to the board and elevating two current members to new positions. 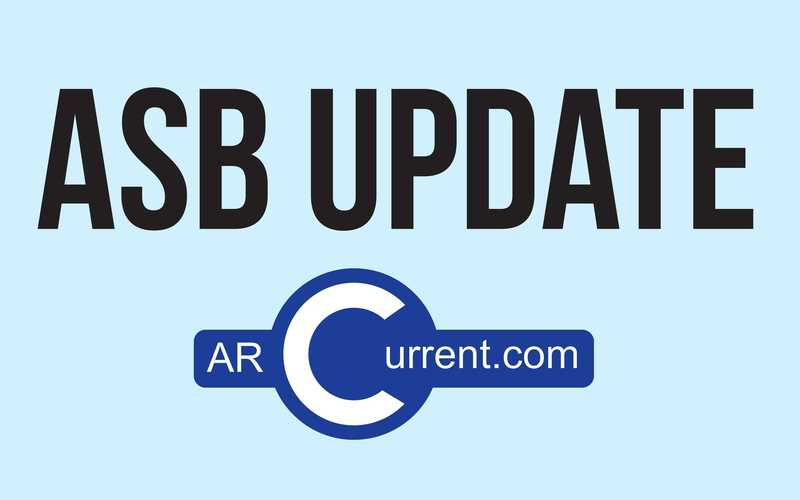 Kevin Phan and James Cortwight were both appointed to the board as student senators while current senators David Hylton and Laurie Jones were elevated to the positions of director of finance and director of legislative affairs respectively. Phan said that he hopes to be an embodiment of the American River College population while he serves as senator. Cortwight billed himself as a voice for underrepresented students. The Senate passed two bills during Thursday’s meeting. The board allocated $300 a piece to fund the printing of bike locker forms and on advertising for the Measure A vote on the universal transit pass to encourage students to vote yes. Both bills passed by a vote of 4-1. “I think that things are being done out of order,” said Sen. Jones, who voted against both bills. Adam Karp, the dean of planning, research and technology, gave a presentation to the board on the upcoming accreditation process that ARC will be going through. Students will have an opportunity to attend two forums on Oct. 6 and 7 to ask the team questions and get their voices heard during the accreditation process. Throughout the majority of the meeting, there was constant miscommunication on the rules that the board needed to be following. The board approved a resolution in response to 138 reported crimes on campus between January and March 2015. The resolution calls for education on crime and sexual assault prevention, implication of more technology, allocation of resources and collaboration between the ASB and administration. Be the first to comment on "Student Senate appoints two new members"